1302 Apparatus Operations satisfies part of the Florida State Fire pre-certification requirements for Pump Operator. FFP1302, BFST1302 or ATCP1302 Apparatus Operations is a 45-hour open enrollment, self-paced, blended, eLearning course with a 16-hour in-person component. 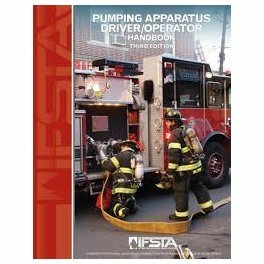 It is one of the fire pre-certification requirements for Florida Pump Operator. 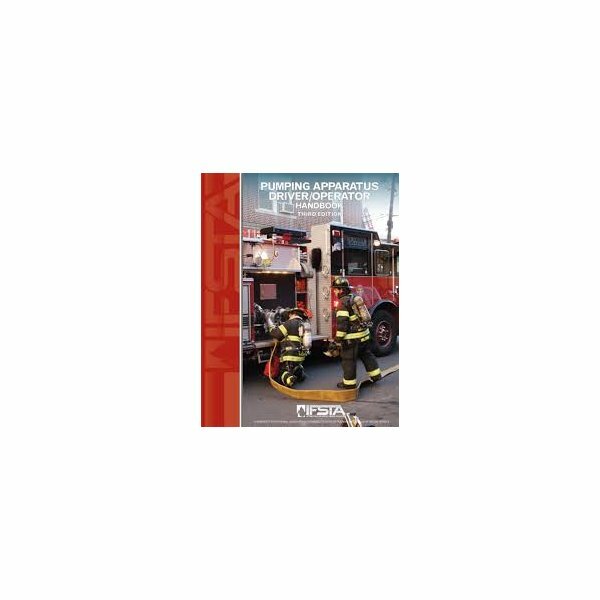 FFP1302, BFST1302 or ATCP1302 Apparatus Operations follows the JPRs of NFPA 1002 (2014) and familiarizes students with emergency vehicle operation, including the laws, rules and driving techniques required for these vehicles. The course also includes a review of hydraulics. The practical section of the course consists of fireground evolutions and driving. The course also covers the use and operation of pre-connected lines, tandem pumping, drafting relays and master streams. As FFP1301, BFST1301, ATPC1301 Fire Service Hydraulics is a pre-requisite for this course, students should already have a basic understanding of fire stream hydraulics. The practical portion of this course consists of two 8-hour days at the following locations unless other arrangements are made with the instructor. Exact location and time will be confirmed via email 5 days prior.